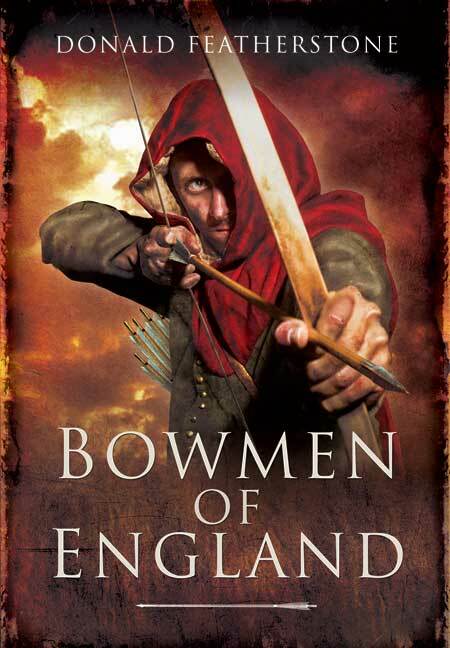 You'll be £12.99 closer to your next £10.00 credit when you purchase Bowmen of England. What's this? Order within the next 6 hours, 32 minutes to get your order processed the next working day! From the 12th to 15th centuries the longbow was the weapon that changed European history more than any other. In the skilled hands of English and Welsh archers it revolutionized all the medieval concepts and traditions of war. No other weapon dominated the battlefield as it did, and it was the winning factor in every major battle from Morlaix in 1342 to Patay in 1429. Donald Featherstone is a military expert who is the author of Poitiers 1356, Warriors and Warfare in Ancient and Medieval Times and Victorian Colonial Warfare. The Introduction is written by the pre-eminent medieval scholar Richard Barber.